This July 17, 2018, file photo, shows the corporate headquarters of Papa John's pizza located on their campus, in Louisville, Ky.
Papa John's isn't pulling any punches with its first new advertisement since its founder John Schnatter was ousted as chairman last month. On Friday, the beleaguered pizza chain published a video on social media that addressed outrage customers expressed following comments made by Schnatter in November about the National Football League and, more recently, his use of the N-word on a conference call that came to light in July. "You expected better from Papa John's," says the video, which was posted on Facebook and Twitter Friday afternoon. "So did we." The video contains actual customer Tweets that call out the pizza chain over Schnatter's remarks and demand Papa John's change its policies if it wants their business back. "Right now, we're reviewing our culture from top to bottom and meeting with our communities to learn how we can be better," the company wrote on Twitter. "We fully intend to earn back your trust through action." In addition to the video, Papa John's CEO Steve Ritchie wrote a letter to customers about his commitment to diversity, equity and inclusion. He said that he and other leaders at the company had visited Atlanta, Los Angeles, Dallas, Detroit and Chicago to meet with franchisees and employees to determine what they could be doing better for its people and its brand. 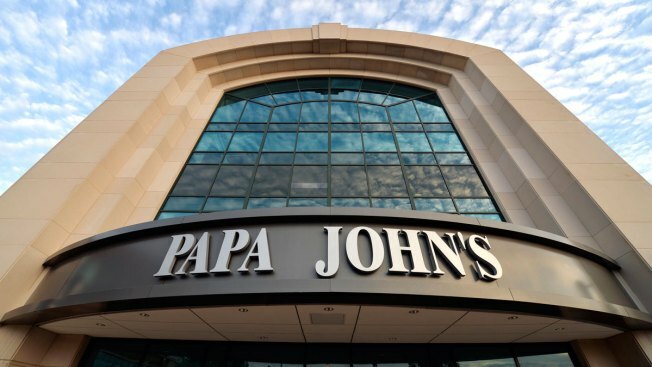 As part of Ritchie's commitment to adding more diversity to the ranks at Papa John's the company will not only be holding unconscious-bias training but will kick off a minority-owned franchises expansion and development plan and form a new foundation with the sole purpose of making a positive impact in the communities in which its employees live. Schnatter's spokesman Terry Fahn said the ad was misleading. "The video produced by the company represents another example of the company attempting to hide the true facts," said Fahn, a strategic communications and crisis management executive for Sitrick. "It omits the avalanche of comments made by customers, employees and others who support John Schnatter and feel that the company is wrong." Fahn said Schnatter supports diversity, equity and inclusion within Papa John's but remains concerned that the company is acting "improperly." Representatives for Papa John's were not immediately available to comment.